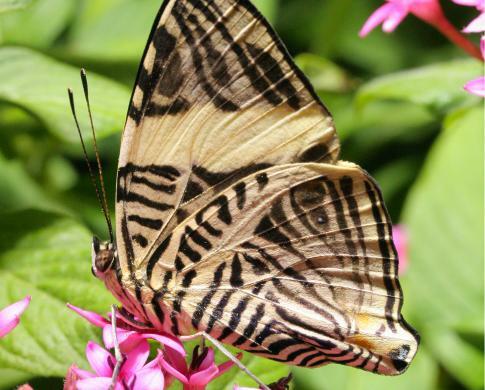 If you love butterflies, get your fill at the Butterfly Pavilion! No matter what season it is, one stroll into the Butterfly Pavilion will make you feel like you've been teleported to your dream tropical vacation. 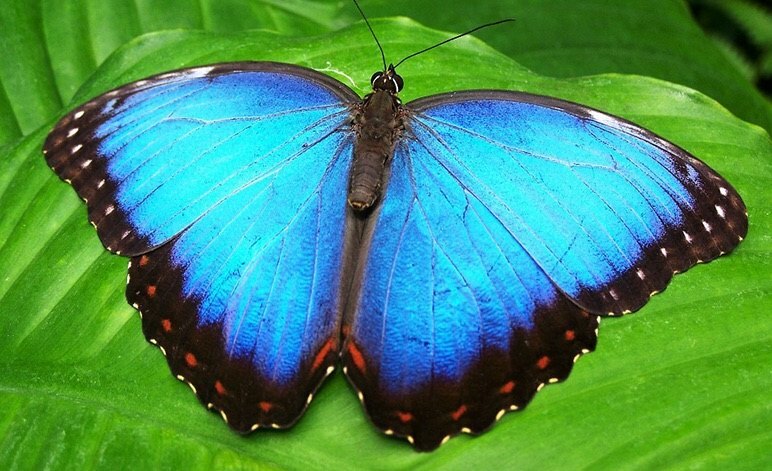 You'll be surrounded by a bright room kept at 80 degrees, blooming plants of different, vibrant shades, and 300 butterflies that have free rein of the environment, often landing on plants and even people! The museum is free to everyone on Tuesdays. As part of the Smithsonian Institution, the Butterfly Pavilion was closed during the government shutdown. But now it's open once more, to the delight of visitors everywhere! Pro-tip: Pick up an identification guide that'll let you know what the eight most common butterflies look like (you can also download this from their website). The pavilion's butterflies come from the United States, Central and South America, Mexico, China, Africa, India, and Southeast Asia. Once you step inside this place, I guarantee you'll never want to leave! It's such a beautiful sanctuary for some of the world's prettiest creatures! Have you been to the Butterfly Pavilion before? What are some other D.C. treasures we should explore? Drop a comment below! Our last stop in Adventures in DCLand took us to D.C.'s very own underground catacombs! Read more here!